Online traffic is driven by the most popular search engines, Google, Bing, and Yahoo. There are many other ways to generate visits to your website through traffic, such as Social media and display ads. However, search engines remain the primary method of accessing websites for users. Search engines are truly unique, in that they can provide a list of websites in a matter of seconds. They are a great tool for businesses as they provide targeted traffic so that the right people are being directed to your website. Many businesses do not utilise this tool well enough, if search engines are unable to find your website or add your content to their databases, you are potentially missing out major opportunities to drive traffic to your site. Many firms underestimate the extraordinary value that keywords in the search box carry. Over time, experience and statistics have shown that search engine traffic can be the making and breaking point of a firm’s success. There are many different benefits to this strategy, for example, brand awareness, exposure, recognition, and revenue. In comparison to other marketing channels, investing in SEO can have an exceptional rate on return like no other channel. How do search engines know which websites to pull up? To a search engine, relevance means more than finding pages with the right words. In the early stages of the web, search engines didn’t go much further than this simplistic step, and search results were of limited value. Over the years, smart engineers have devised better ways to match results to searchers queries. So why can’t search engines do this for my site without the use of SEO? Search engines are very clever, however, they still require help. The engines are constantly working to improve their technology to crawl the web more deeply and provide better search results for users. Nevertheless, they are only machines and therefore are limited to how they can operate. With the right SEO, they can drive thousands of visitors to your website as well as increase awareness and attention. However, in inexperienced hands, the wrong moves can hide or even bury your site deep in the search results, where the visibility and exposure are very small. In relation to writing content and making it available for search engines, SEO also helps boost rankings so that content will be placed where searchers will more readily find it. 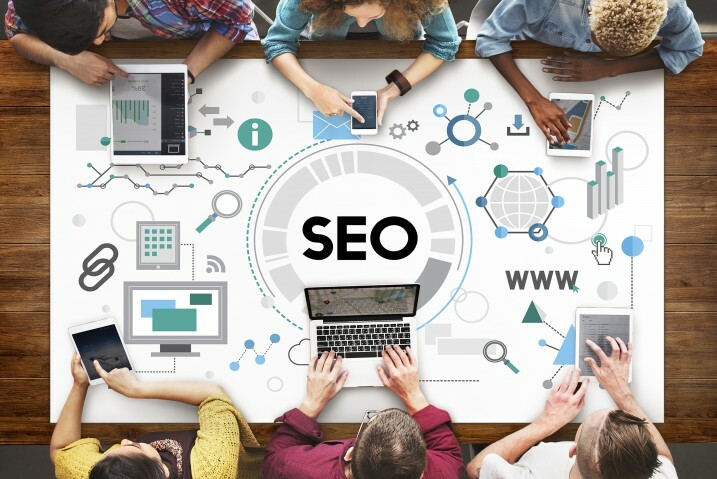 The Internet is becoming increasingly competitive, and those companies who perform SEO will have a decided advantage in visitors and customers. Why not take a look at our previous projects and campaigns. To find out more about how we can help your business.